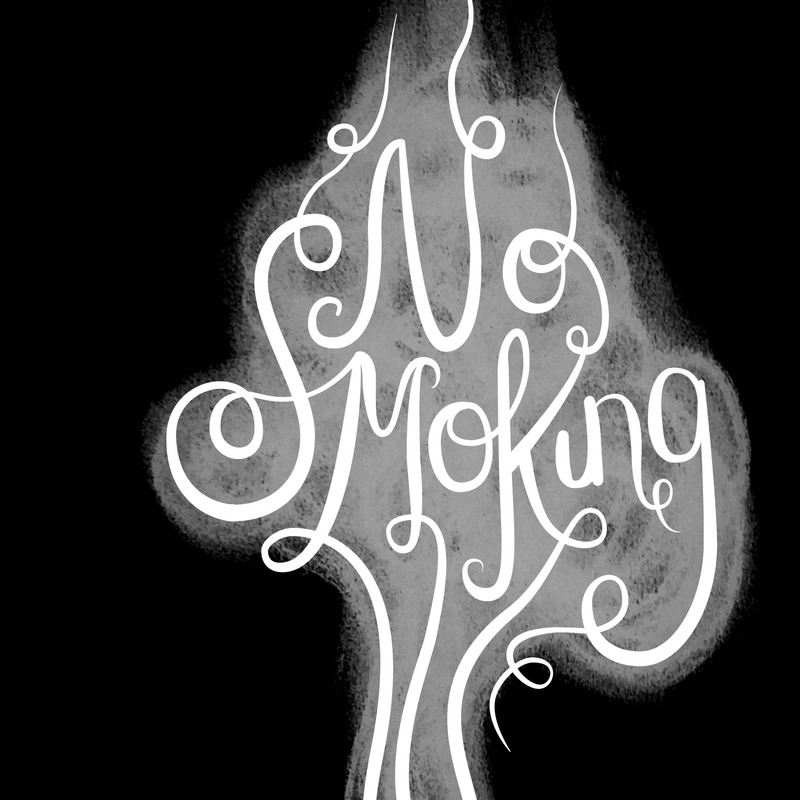 I wanted to create an old retro style sign to put in @stleonardsno6 that was a friend way of saying don't smoke. 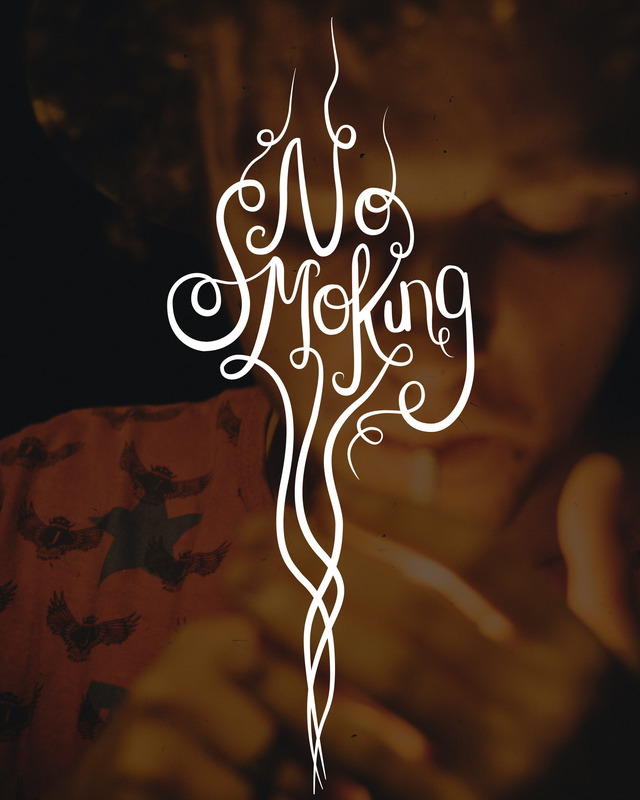 But I kinda ended up making smoking look pretty so I binned it. Thought it was worth sharing though! Why not sign up to the newsletter? A creative graphic designer / digital designer based in East London (Leyton) and also in the Hastings / St Leonards-on-sea areas. 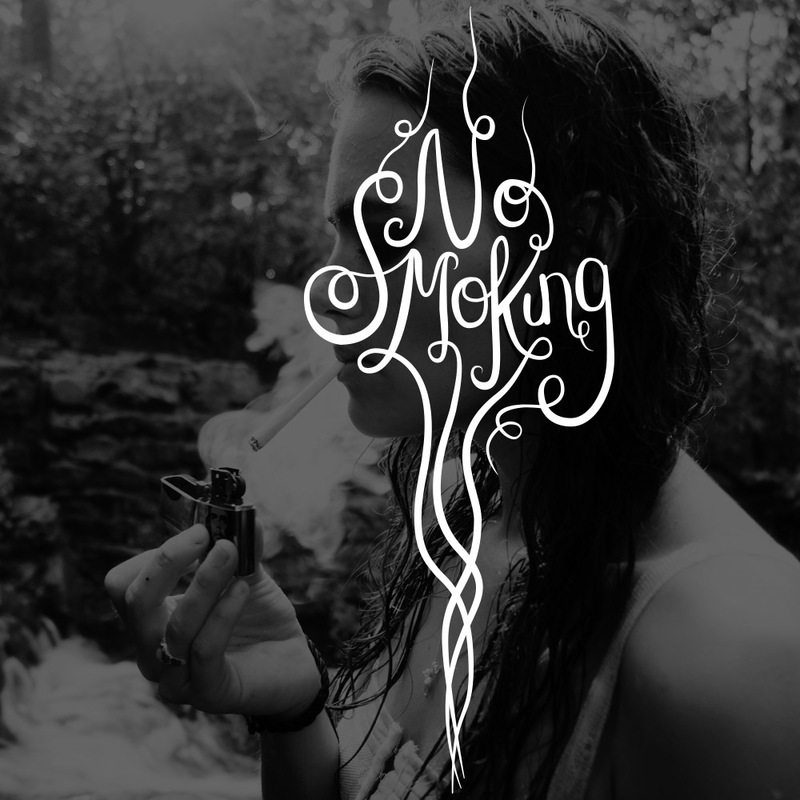 Branding, logo design, fashion retail, graphic design, digital design, pattern and surface design. Website design, responsive sites, social media design, UI & UX.